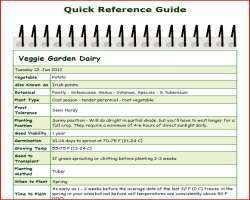 The growing okra quick reference guide below is designed as a quick overview of growing okra. For more details on the different stages from seed to harvest go to the related pages link. Time to Plant Wait until at least 1-2 weeks after the last average 32 F (0 C) freeze in your area but not before soil temperature are consistently 60 F (16 C) or above.